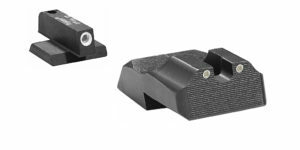 Rear Sight is .230 Tall and has .150 Wide Notch, w/ 1 Yellow Tritium Lamp. 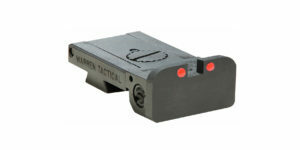 Front Sight is .215 Tall x .125 Wide, w/Green Tritium and White Ring. 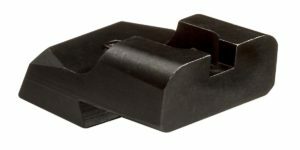 Snag Free and Carry Friendly. 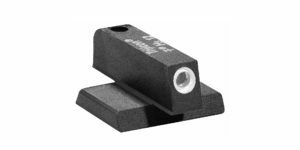 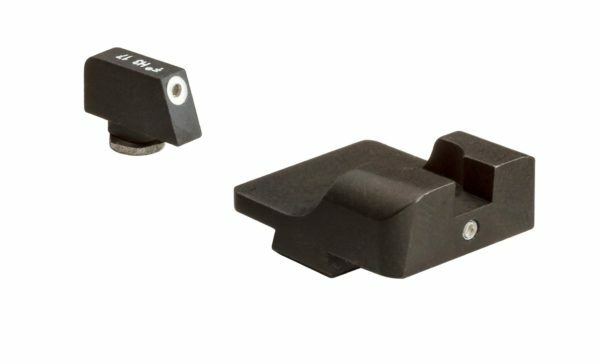 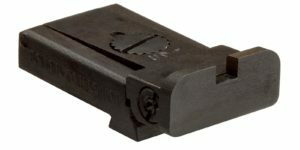 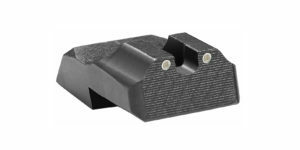 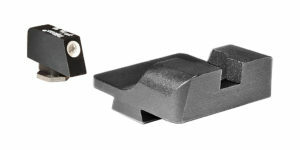 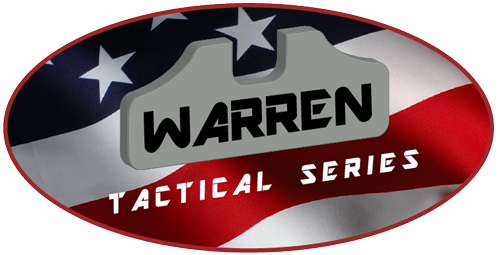 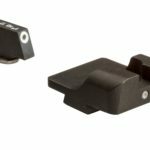 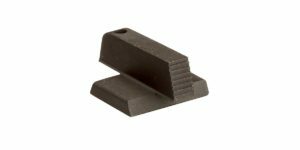 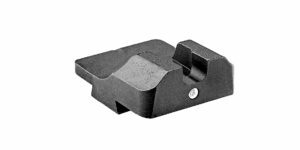 Rear sight has nominal 1/8” radii top corners, designed to be more “Carry Friendly” with rounded outer corners.